New York Fashion Week and London Fashion Week have come to an end, but Milan Fashion Week is just getting underway! We've already given you our guide to MFW, but if you want to make sure you're keeping up with the latest trends and runway shows in Milan, then it's all about the bloggers. 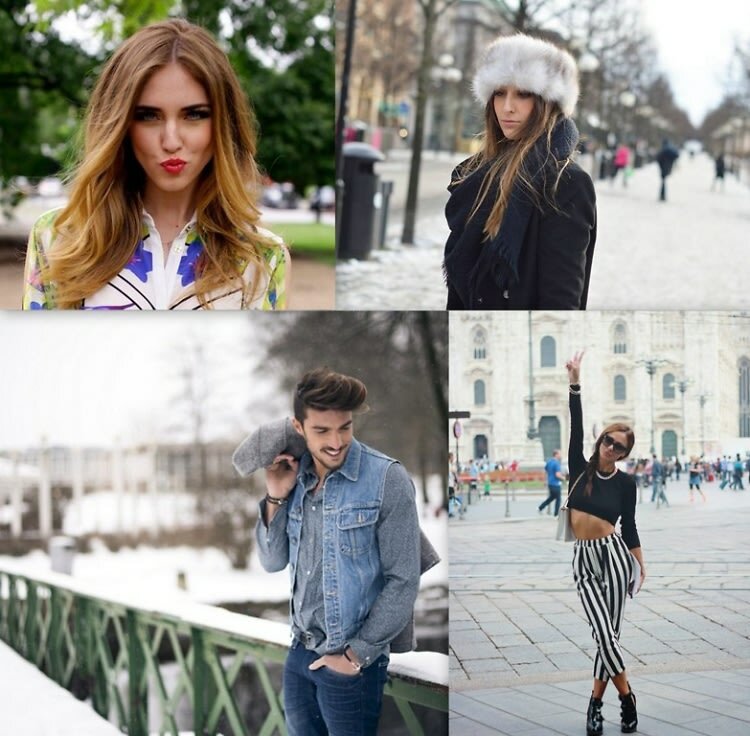 Click through and check out eight of our favorite Italian fashion bloggers to follow.